“The outward and inward”; so all of the affairs of the religion are gathered and nothing at all is left. 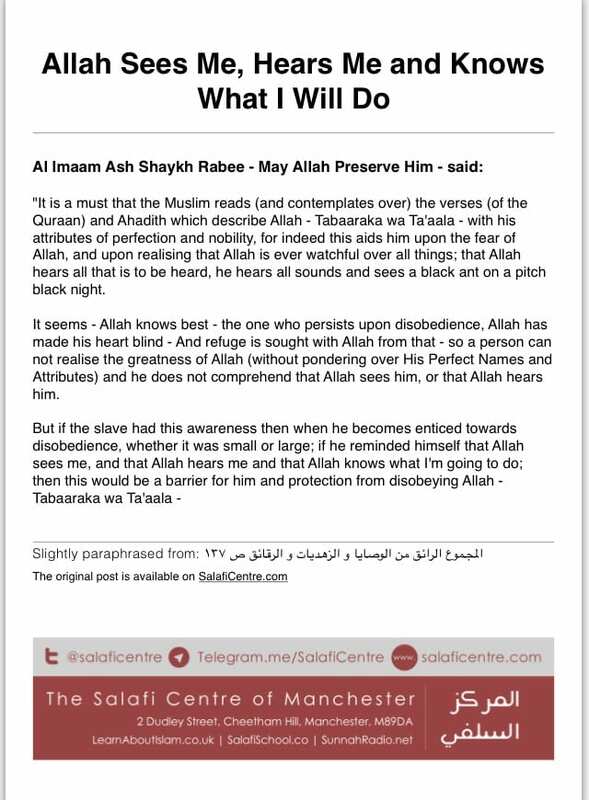 Actions of the heart such as Eemaan, Love, Fear, Hope and the outward actions such as actions of the limbs (eg the Salah) and actions of the tongue (eg the Shahaadah). Among the causes that bring about an increase in imaan is performing acts of obedience in order to draw closer to Allah The Most High. For indeed imaan then increases by it, in accordance to the excellence of the deed, it’s type and the amount performed. 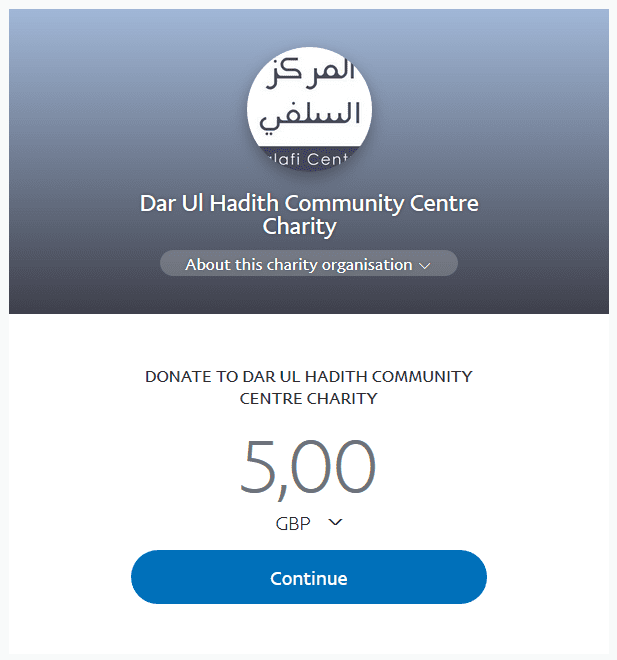 Hence, the better a deed is performed, the greater will be the increase of imaan. 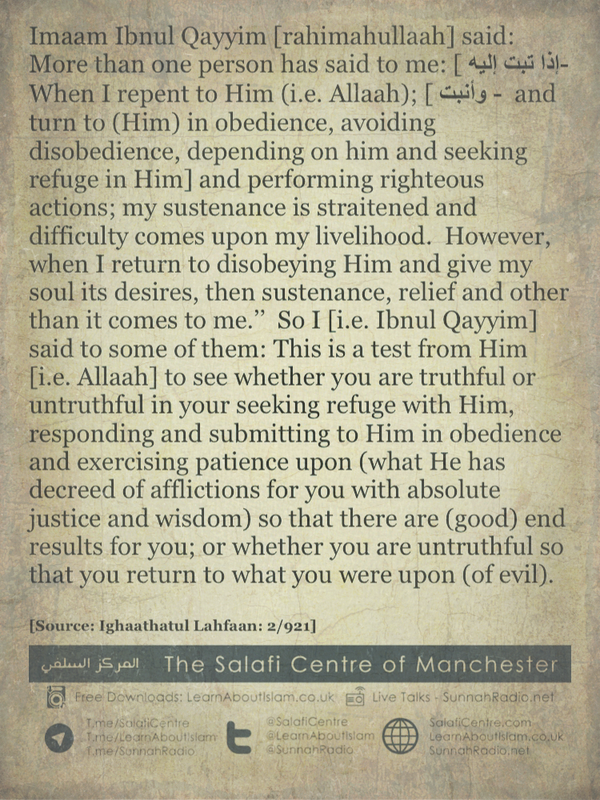 The excellence of a deed is by the ikhlaas [sincerity] and mutaaba’ah [being in agreement with the Sunnah] that it has. As for the type of deed performed, then indeed obligatory deeds are superior than voluntary ones. Likewise, some acts of obedience are emphasised more than others. 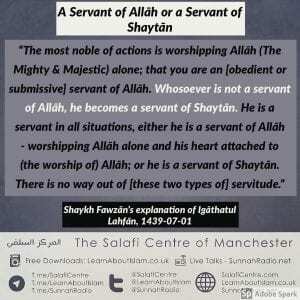 Whenever an act of obedience is superior, the resulting increase of imaan will thus be greater. 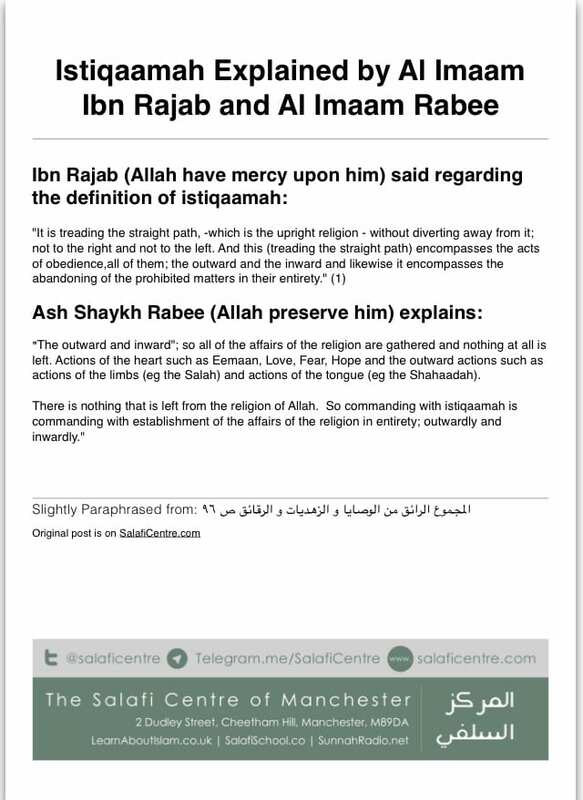 Fat’h Rabb Al-Bariyyah bi-talkhees Al-Hamawiyyah, p.104 – p.105.